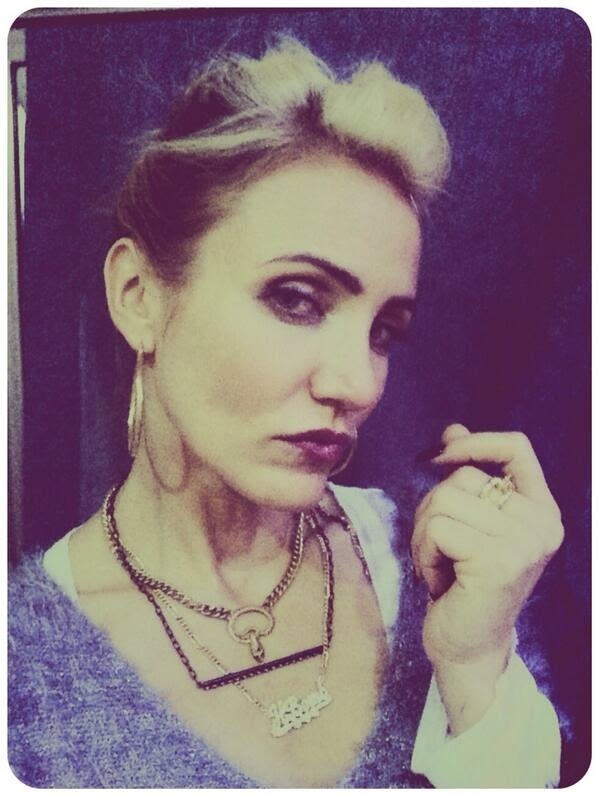 Cameron Diaz and Benji Madden Getting Married Tonight? Cameron Diaz and her fiancé Benji Madden are getting married today Monday, Jan. 5, according to various reports. Us Weekly says that an insider revealed to them that the couple hosted an intimate rehearsal dinner in Beverly Hills yesterday Sunday, Jan. 4, and are sure the wedding is a must-happen. Their secret wedding comes after a whirlwind seven-month romance, and less-than-one-month engagement. Cameron Diaz, 42, and Madden, 35, were first linked together last May, after being introduced by his sister-in-law Nicole Richie, who is married to his twin brother. "Everyone thinks it's wild, but are so happy for them. Benji tends to fall in love easily, but this time it's for real and he landed a great girl. They obviously both make each other incredibly happy, and there's nothing better than that." Us Weekly first broke the news that Diaz was engaged to marry the Good Charlotte rocker last December. They report that for the rehearsal dinner, guests were handed drinks upon arrival, as they awaited the meal, which started at around 7:30 p.m. According to the insider, the group stayed at the location for about three hours. Cameron Diaz is reported to have said in the past that she would never married, but this is what love to can do to you. Wishing the couple all the best for their wedding and marriage. Fading rock star marries aging film star after whirlwind romance. Oooh it must be love! Marry in haste, repent at leisure.I just hope they have a pre-nup. Man Candy Of The Week - Flavour Is Oyorima!! !